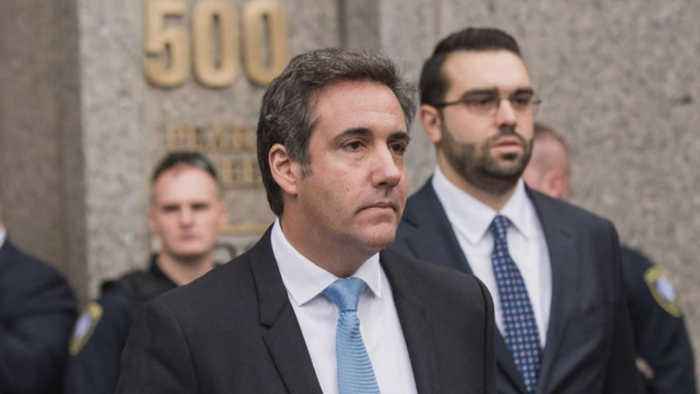 A judge has not made a decision on who will assess the files taken in a raid on President Trump's personal attorney. The Washington Post's Aaron Blake writes the White House is "laughably distancing Trump from Michael Cohen." He joins CBSN to explain.